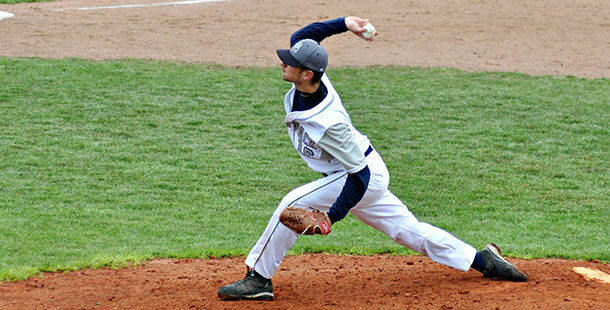 Madison College's Shane Alder pitches during the team's game with Elgin Community College on April 23. Madison College is proud to play host to the 2013 NJCAA Region IV Baseball Tournament from Friday-Sunday, May 17-19, at Robin Roberts Baseball Field on the Madison College Truax campus. The tournament winner advances to the NJCAA Division II College World Series in Enid, Oklahoma from May 25-June 1.
for tournament schedule and additional information, please visit the WolfPack website’s post. Madison College may be playing its best baseball of the season as tournament time draws near. The WolfPack has won 12 of its last 14 games and finished conference play with an 11-1 record. The NJCAA Regional IV tournament is scheduled to begin on May 11 with sectional play. If the WolfPack wins, it advances to the NJCAA Region IV tournament starting on May 17. Last year, the WolfPack advanced to the NJCAA Division II World Series and finished fourth. This year, the World Series will begin on May 25. 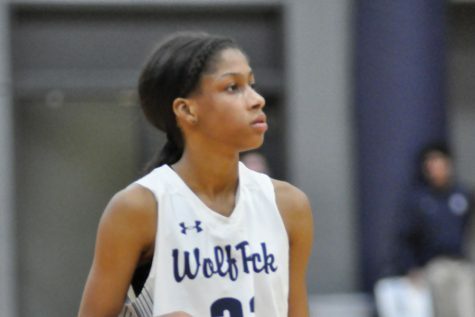 In its most recent stretch of games, the WolfPack beat Prairie State College, swept a doubleheader with South Suburban College and split a doubleheader with Waubonsee Community College. Madison College finished the regular season with a 33-10 overall record. Dan Schmidt hit a walk-off single to center field to score Ryan McShane and give Madison College a 4-3 victory over Prairie State College in eight innings on May 2. Cody Peterson earned the win for Madison College, pitching two innings in relief. He didn’t allow a hit and struck out four. McShane led Madison College hitters, going 2 for 4 and scoring two runs. Nathan Pollock doubled for his team’s only extra-base hit. 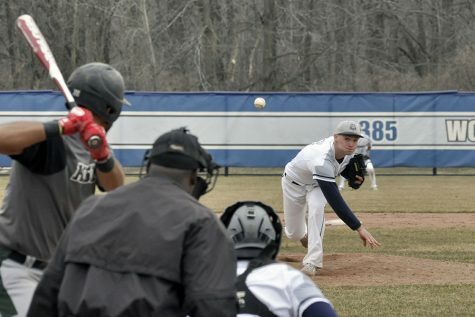 A four-run first inning was just the start of things as Madison College rolled up 13 runs on 12 hits to beat South Suburban College in the first game of a doubleheader on May 4. Pollock led the offensive onslaught by reaching base four times with two hits, including a home run and a double, and two walks. Schmidt and Taylor Carlson each added two hits in the game. Nathan Hoffmann earned his sixth win of the season, holding South Suburban to three runs on three hits with nine strikeouts. All of the runs against Hoffmann were scored in the first inning. The second game of the doubleheader saw Madison College score two runs in the fifth inning to secure a 3-1 victory. Zach Ransom pitched the victory, giving up six hits and one run in seven innings. The win pished Ransom’s win-loss record to 3-1. Schmidt was the WolfPack’s top hitter in the game, getting two hits in four at-bats, including a double. The victory extended Madison College’s winning streak to 11 games, its longest of the season. Waubonsee rallied with three unearned runs in the sixth inning to hand Madison College a 4-2 defeat on May 5, ending the WolfPack’s 11-game winning streak. 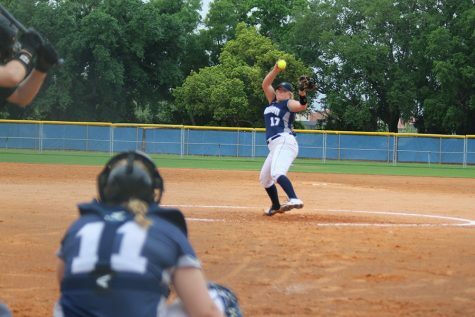 Madison College committed two errors in the game, and both errors resulted in runs against the WolfPack. Cody Peterson pitched the loss, though none of the runs that scored in the game were earned. Carlson had two of the WolfPack’s four hits in the game, including a double. The WolfPack scored four runs in the second inning and three in the sixth to claim a 7-4 victory in the second game of a doubleheader with Waubonsee on May 5. Calen Rohrman pitched five and one-third innings to earn the win, while Mac Wichmann finished up to earn the save. McShane led the WolfPack offensively with a home run, three hits and four RBI. Carlson and Luke Syens both doubled and had two hits.